Australia performs fairly well in terms of the number and quality of entrepreneurs, with strong perceived opportunities and capabilities reported for new business start-ups. A high number of firms are started out of opportunity (85.1%) rather than necessity (12.7%) and the country has a relatively high prevalence of innovative start-ups compared with the UK and other innovation-driven nations. 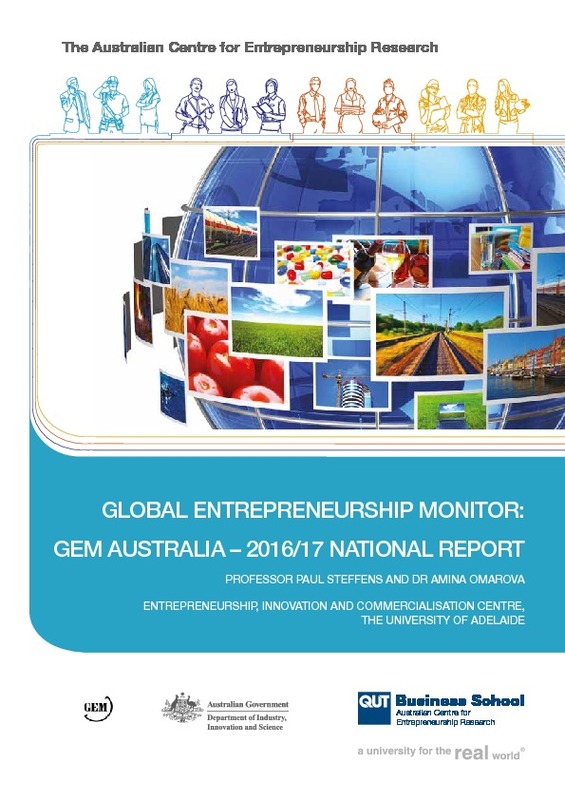 In addition GEM finds that Australians have a high level of entrepreneurial employee activity (8.5% vs 2.3% for the region) (those helping start up new branches or product lines) – ranked second only to Norway in 2015. 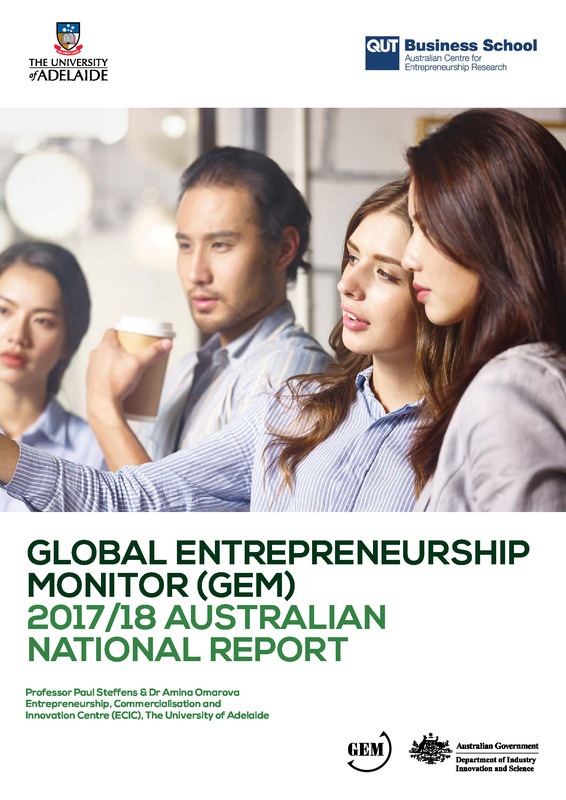 GEM data also reveals that nearly half of Australians identify opportunities for a start-up venture (48.9%) and believe that they have the necessary skills to start a business (48.2%). This could make them better equipped than those from many other countries to starting up a new business in the event of finding themselves unemployed. However Australia has a relatively low number of youth entrepreneurs, a higher fear of failure and fewer entrepreneurs involved in international markets compared to some other developed countries. The Department of Employment’s New Enterprise Incentive Scheme (NEIS) aims to help those unemployed in Australia to start a business through a year-long training programme. The programme is one of four offerings that the Australian government has to support unemployed people. The remaining three are directed towards helping unemployed people find a job such as a chance to work in a non-profit organisation in return for an unemployment subsidy and work in fruit picking. To qualify for the programme, participants must first undergo three months of business training through one of 21 accredited training providers, at the end of which participants are required to submit a business plan. Those with the best business plans are then eligible for NEIS assistance. Participants are also offered an allowance for up to 39 weeks (52 weeks until 2014 when the department reduced the period after finding that many participants didn’t need assistance for a full year) and rental assistance if eligible, for up to 26 weeks. Participants can also get mentoring for the first year of their new business. About 6,300 places are available annually through the initiative. According to a 2008 evaluation, since 1985, when it was launched, the programme has helped 150,000 unemployed people to get training, of whom 83% have been able to either start a business or get a job within three months of graduating from the programme. In the 2014/15 financial year alone, the programme helped 5,946 people to launch small businesses, down slightly from the 6,345 assisted in 2013/14. Those who have enrolled in the programme have started businesses such as game development, an oilseed manufacturing firm, a wellness club for girls and a male grooming store. However despite its success, the 2008 evaluation, which surveyed a random sample of 695 participants, found that 16 months after leaving the programme those participants that started small businesses created an average of one permanent job per 10 enterprises. This was partly because just 46% firms survived after 16 months (lower than Australia’s general entrepreneur population survival rate for small businesses between 2007 and 2011 of 60%). Some beneficiaries who were no longer operating their NEIS business had since opened up another business, but most moved into other employment. The evaluation found that just over half of those whose NEIS business did not survive reported that it was due to not having enough capital or not being profitable. In addition 28% left their NEIS business due to another job offer. A third of respondents indicated that they could have survived without NEIS assistance, which the evaluation said represented a dead-weight loss for the scheme. These challenges, however, have not been enough to halt the programme. In 2008, shortly before the onset of the global financial recession, the federal government proposed cutting the scheme. However the decision was never enacted, while the government admitted that there was no suggestion that the programme was not working. Going forward, the NEIS is likely to continue to play an important role in Australia, if GEM 2014 results are anything to go by. GEM shows a doubling in the rate of necessity-driven entrepreneurship from 1.3% of the adult population in 2011 to 2.3% in 2014. Entrepreneurship participation and quality in Australia remains strong compared with other developed (innovation-driven) economies. Ares of weakness include fear of failure and international orientation. Australia continues to show strong levels of entrepreneurial activity, ranked among the top developed (innovation-driven) economies. 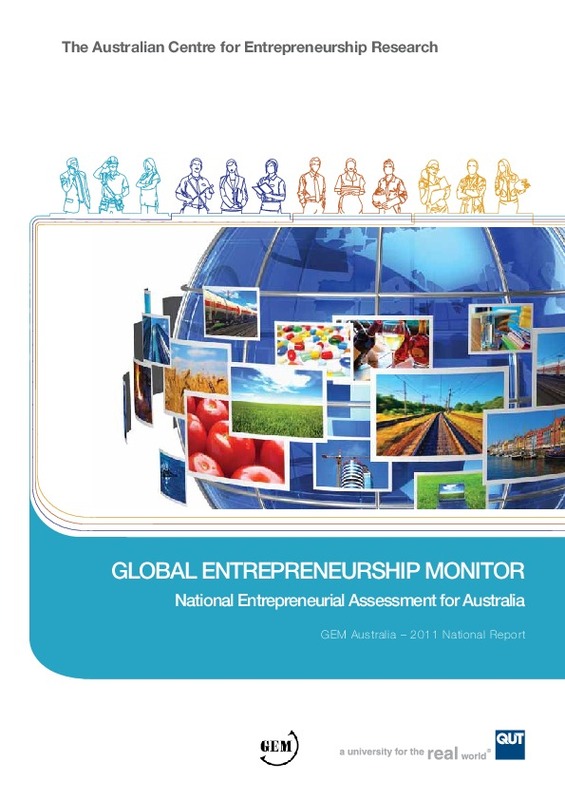 This report maps the current state of entrepreneurship in Australia using data from the Global Entrepreneurship Monitor (GEM) for the year 2011. The central finding of this report is that entrepreneurship is certainly alive and well in Australia. With 10.5 per cent of the adult population involved in setting up a new business or owning a newly founded business as measured by the total entrepreneurial activity rate (TEA) in 2011, Australia ranks second only to the United States among the innovation-driven (developed) economies. Compared with 2010 the TEA rate has increased by 2.7 percentage points. Furthermore, in regard to employee entrepreneurial activity (EEA) rate in established firms, Australia ranks above average. According to GEM data, 5 per cent of the adult population is engaged in developing or launching new products, a new business unit or subsidiary for their employer.